New jobs in the Zooniverse! Zooniverse is currently looking for a front-end developer to join the Oxford team. 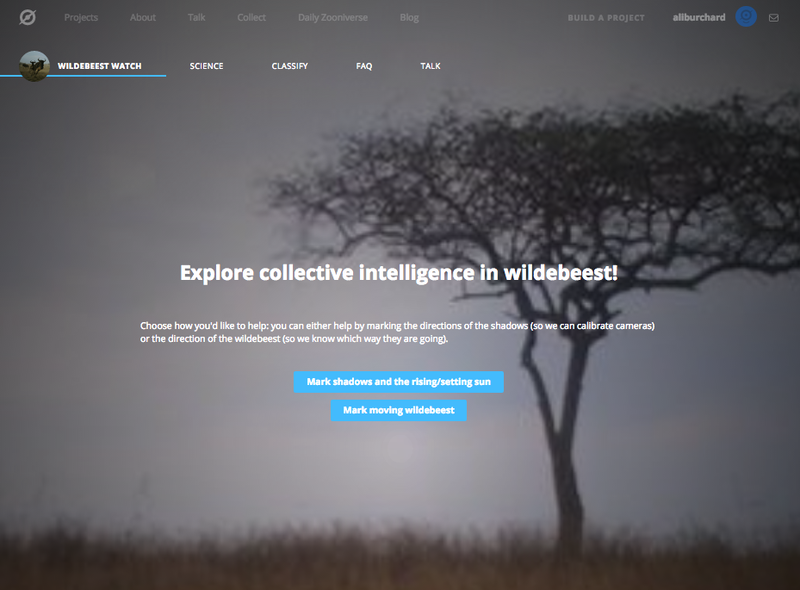 The key aim of the position is to help build data querying and visualization tools for educators and researchers, and, well, everyone, to better explore and engage with data from Snapshot Serengeti-style projects. We are accepting applications *now* until August 10, so please share this with anyone you know who might be interested.